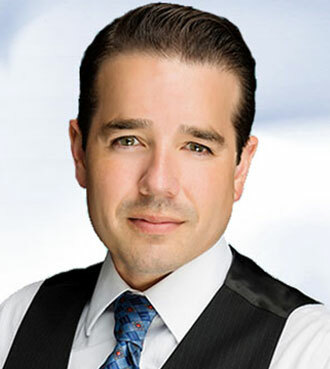 Richard Silva is a paralegal at Boyd Law. He has been in the legal industry for over 15 years and has experience in Probate, Tax Law, Civil Litigation, and Family Law. Mr. Silva has his bachelor’s degree in Psychology from Creighton University and paralegal certification from the University of California, Irvine. Prior to joining Boyd Law, Mr. Silva had worked for the Legal Aid Society of Orange County. During his tenure at Legal Aid, he was involved in their Low Income Taxpayer Clinic, Santa Ana Homeless Project, and Collaboration with the Superior Court’s homeless/veterans programs. He has partnered with outside agencies such as the Orange County Department of Child Support Services, Mental Health Association of Orange County, Taxpayer Advocate Service and Emmanuel House (A transitional homeless shelter for individuals with HIV/AIDS). In his spare time, Mr. Silva has served on the board as lead route designer for AIDS Services Foundation of Orange County’s Ride for AIDS. When he is not mapping charity rides, he is a weekend cyclist that is always looking for the perfect ride to cap off a productive work week.